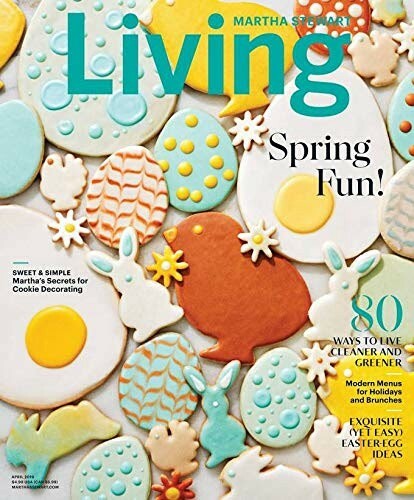 Exciting news — we are so honored to be recommended in the April issue of Martha Stewart Living! 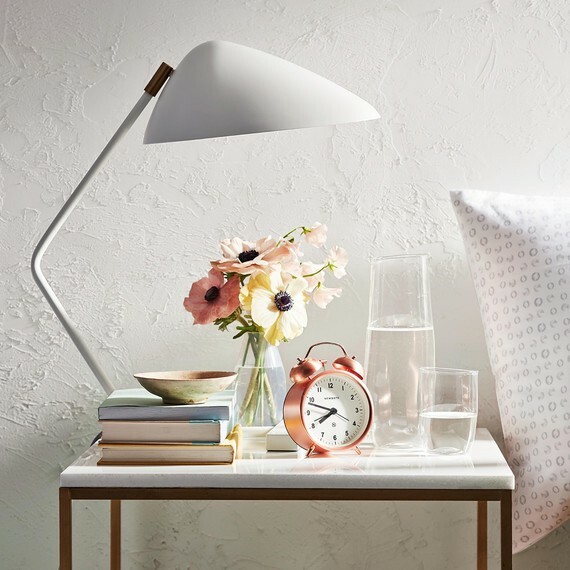 Bedtime Bulb was #1 of 25 tips to Clean Up and Green Up Your Life! If you pick up the print issue, you can find us mentioned on page 102. To learn more and purchase your very own Bedtime Bulb, visit our website. Founder of Bedtime Bulb: https://bedtimebulb.com. Other stuff: https://gregyeutter.com.